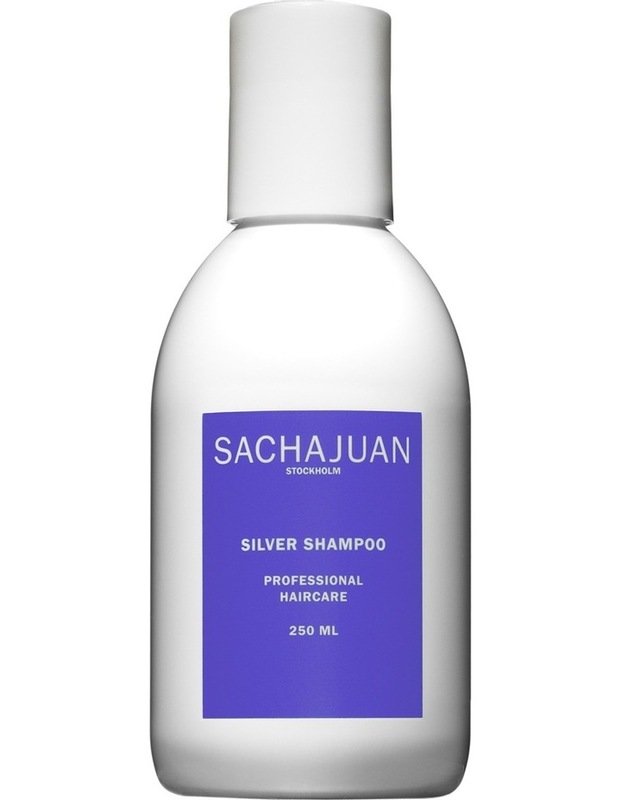 Silver Shampoo adds Pigments to the hair which counteracts and neutralizes yellow/golden tones. The pigments add volume and new lustre to the hair. Contains UV-protection. Ocean Silk Technology hydrates, increases shine and gives stability.